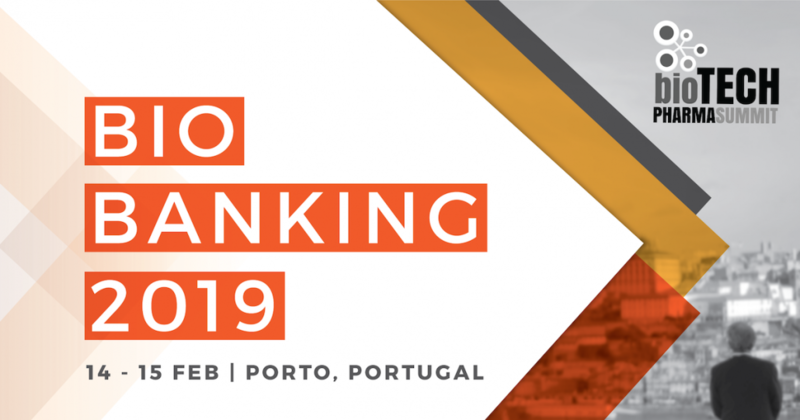 Managing Director of Biostór Ireland Peadar MacGabhann will present “Establishment Of The VISICORT Foundation Biobank For Eye Disease” at the Biobanking Summit 2019 which will be held in Porto, Portugal on February 14th and 15th. Here, VISICORT Biobank brochures will be on hand for education and information, and to promote the use of it by researchers. The Biobanking 2019 conference will bring together the world’s leading experts in biorepositories, policy makers, and scientific actors to strengthen knowledge in biobanking as well as explore future advances in the field of biosampling for precision medicine, drug development and health research. Read the entire meeting agenda here. VISICORT PI Prof John Armitage, University of Bristol has been awarded an OBE... VISICORT Clinical Trial is now fully approved and ready for launch!